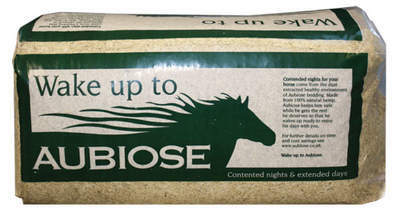 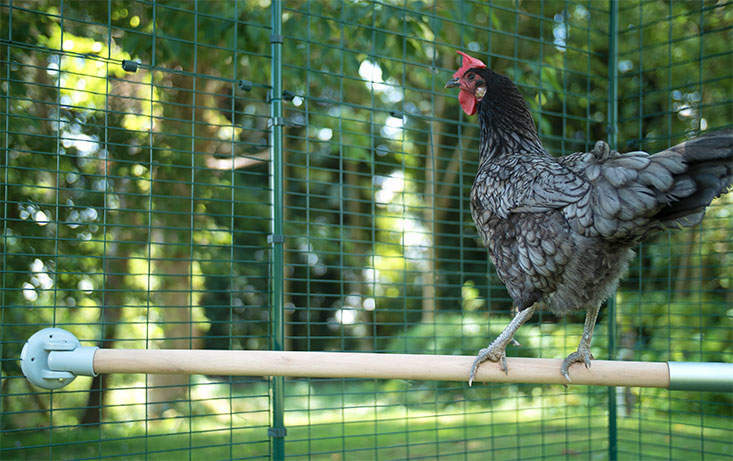 Your birds love to perch and not just in their house at night. 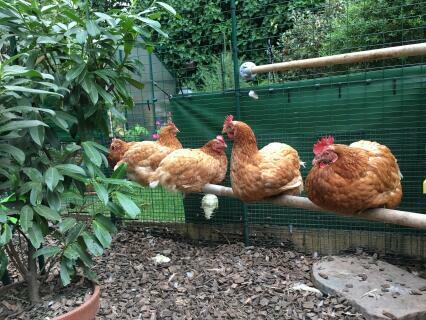 During the day they will happily hop onto a wheelbarrow handle, the back of a chair or even on the edge of flower pot. 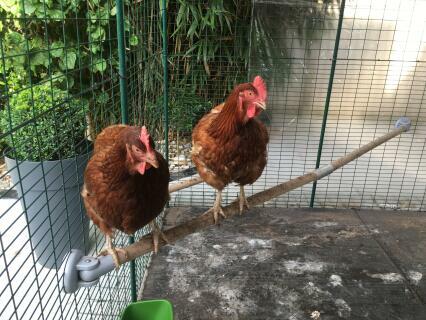 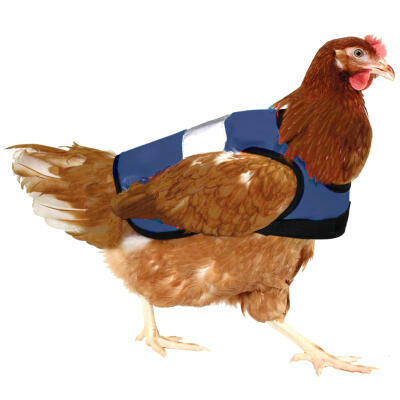 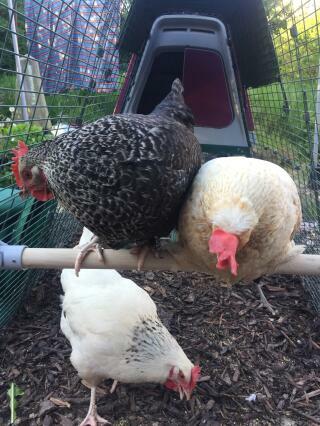 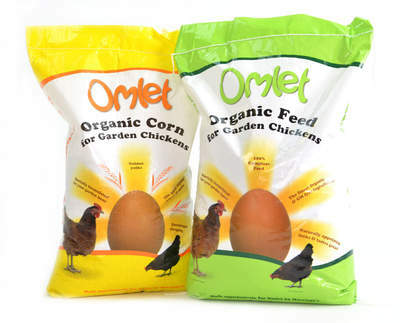 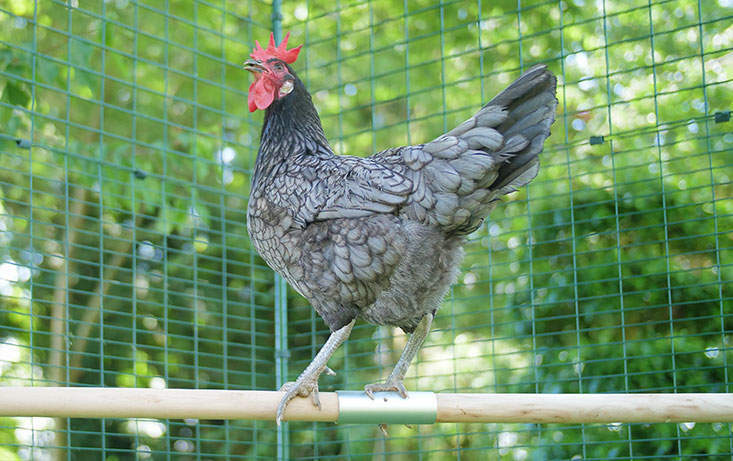 It’s an instinct that comes from the very earliest chickens that lived in forests and today's domestic hens still have a natural desire to perch from the highest available point. 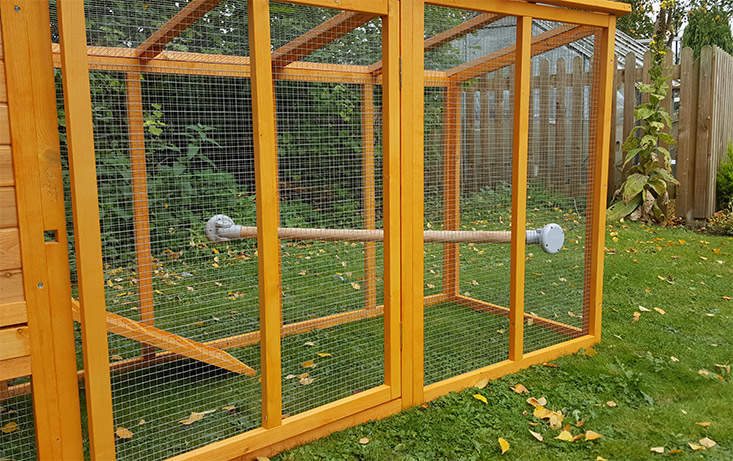 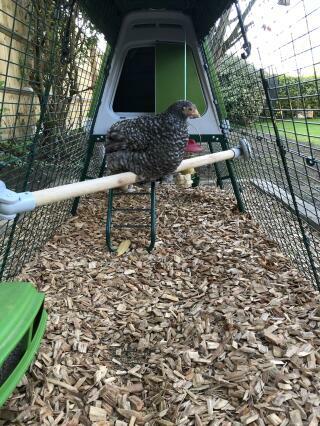 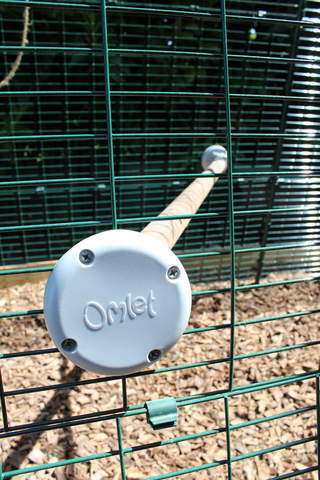 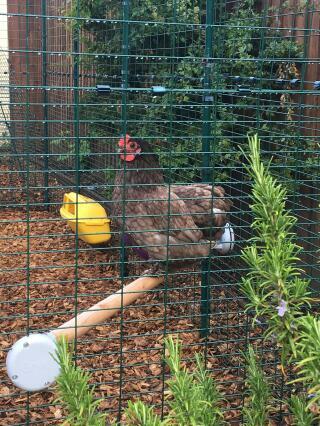 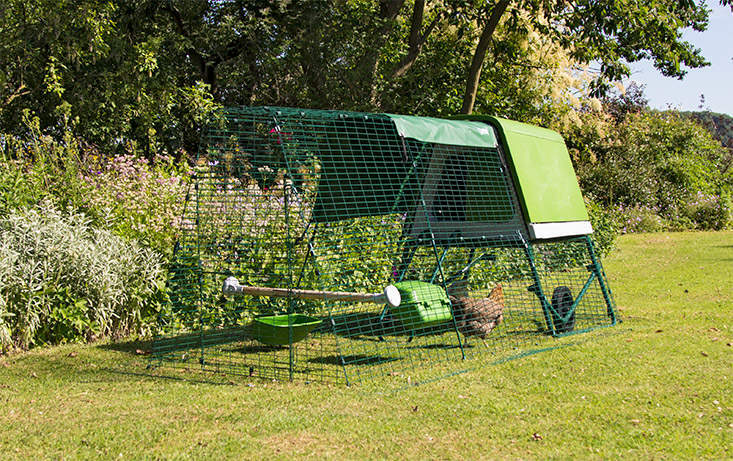 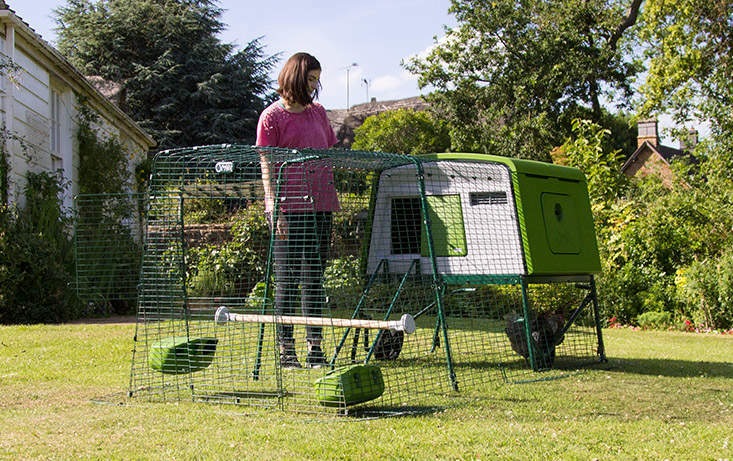 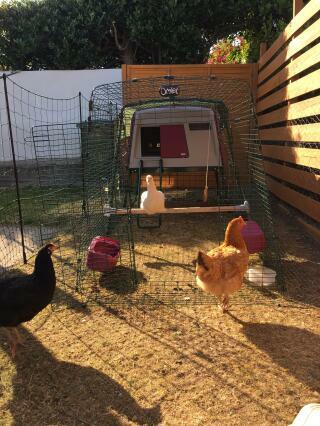 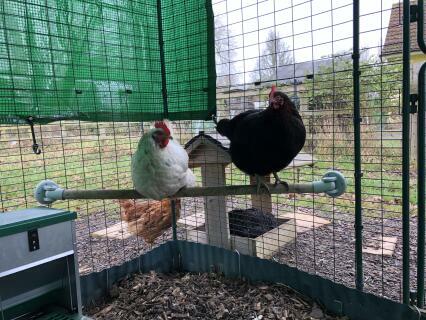 Made from naturally weather resistant eucalyptus, the perch is a comfortable size for bantams as well as large breeds of chickens to grip. 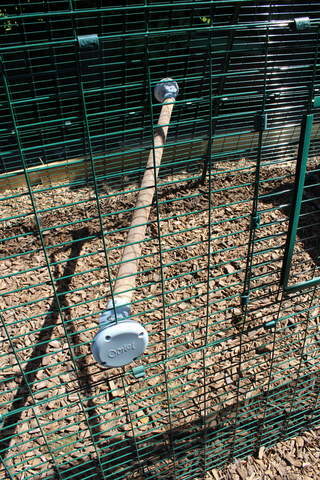 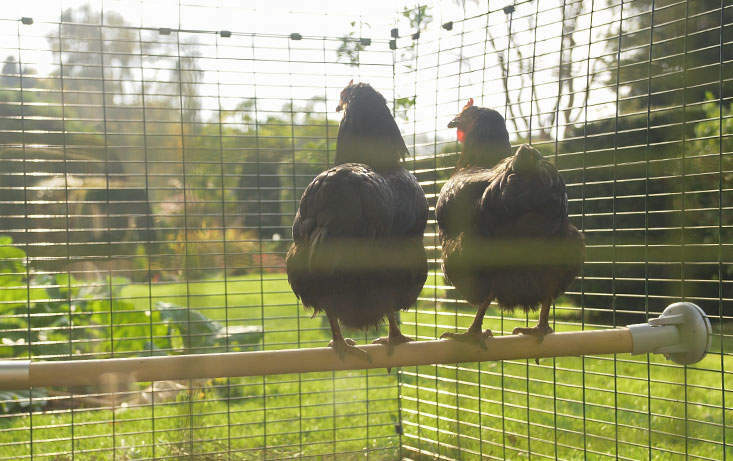 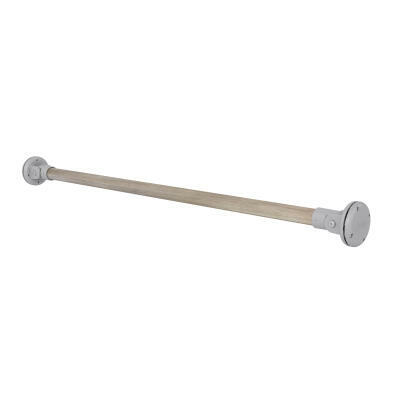 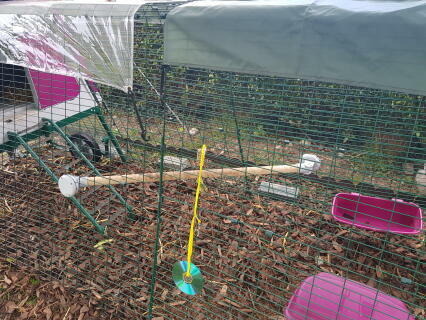 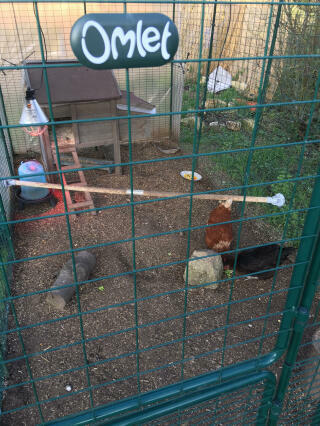 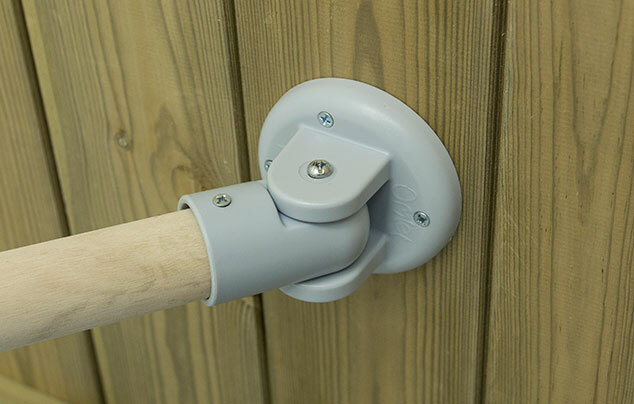 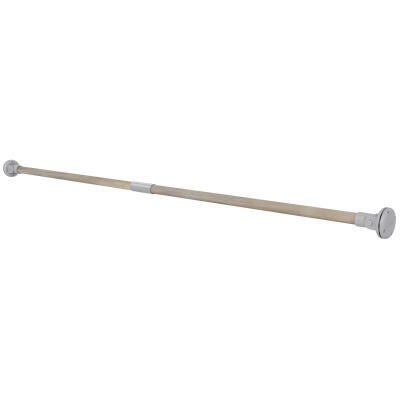 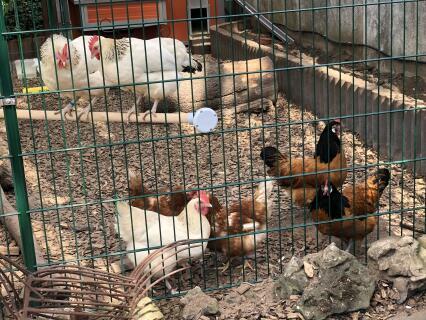 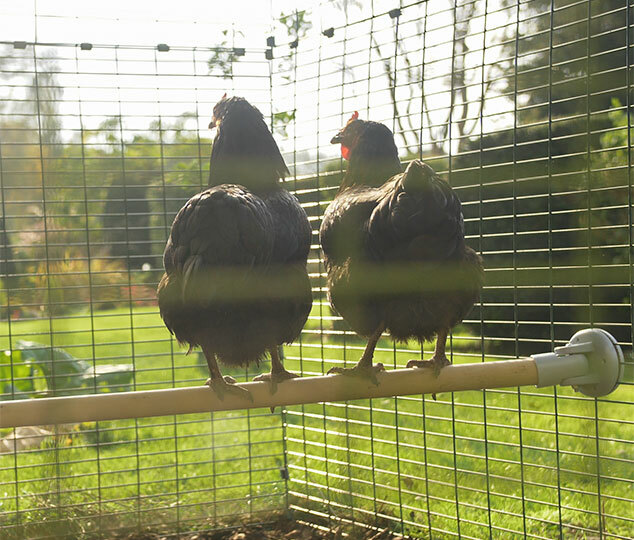 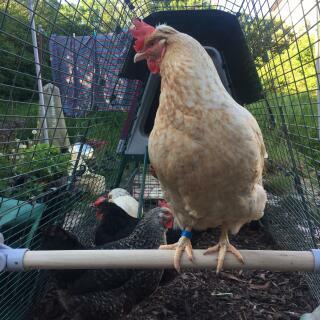 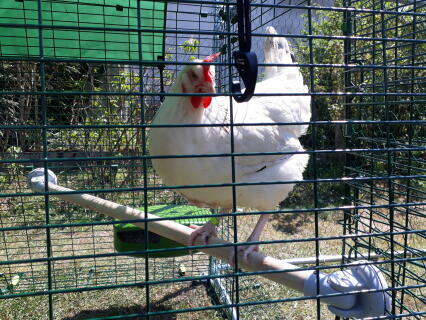 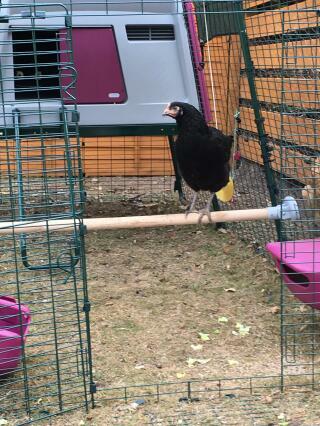 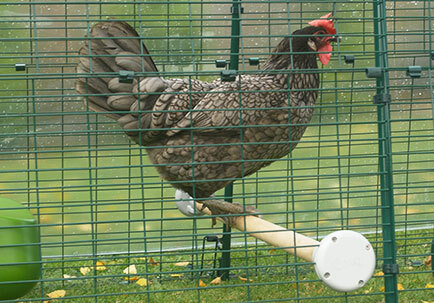 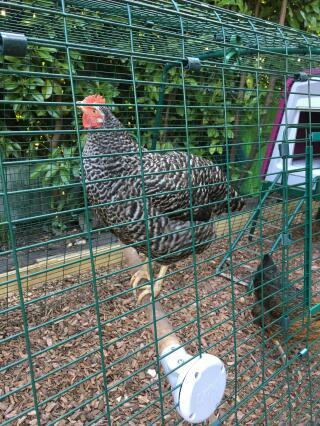 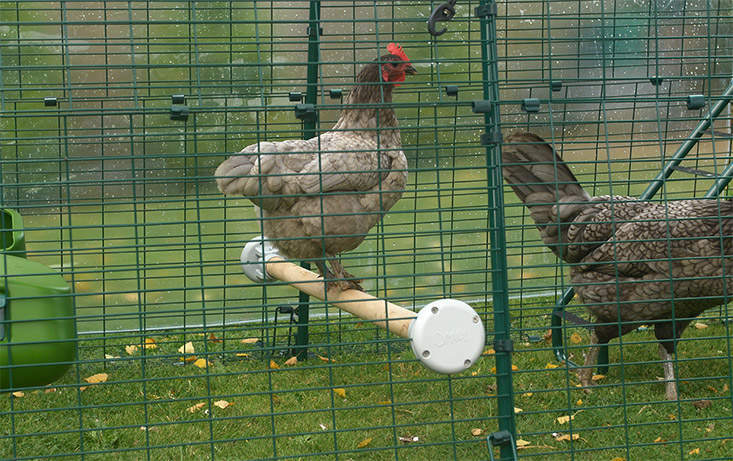 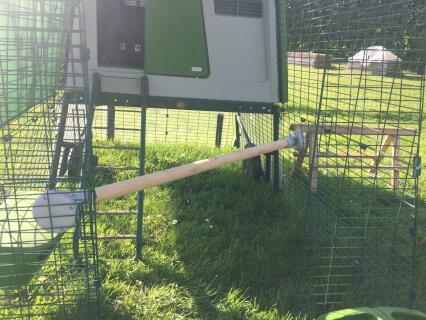 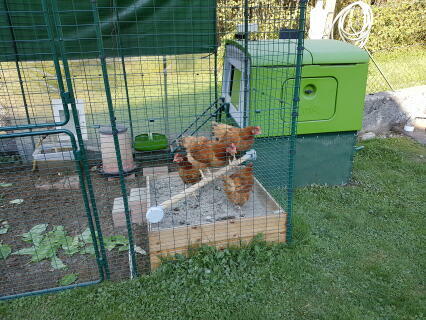 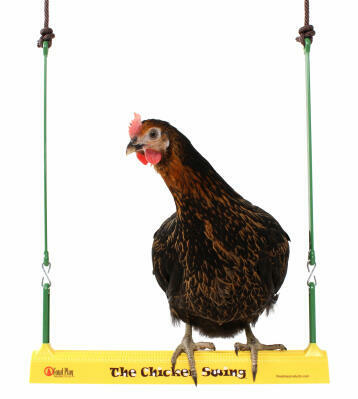 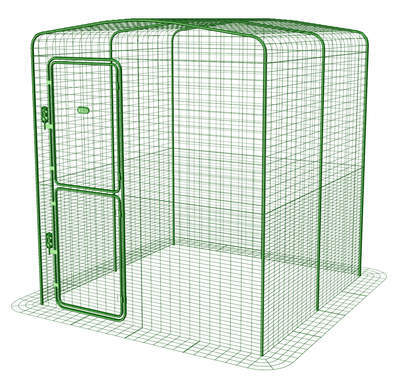 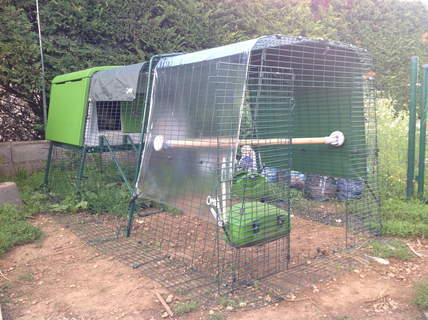 If you require a longer perch then you can simply attach two bars together using the strong, rust free aluminium perch connector supplied with the 2 meter / 6ft chicken perch. 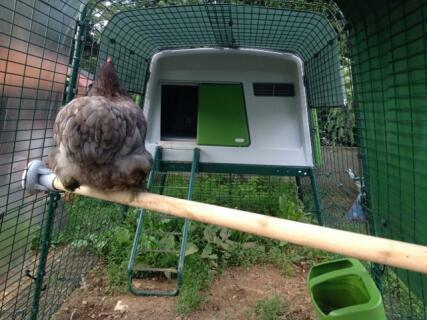 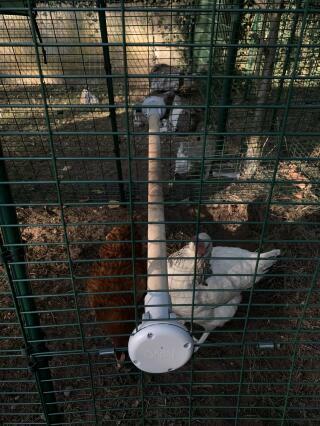 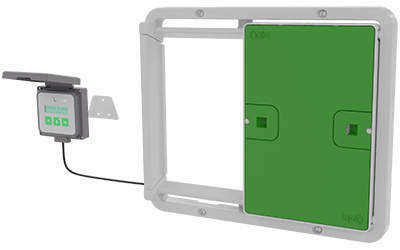 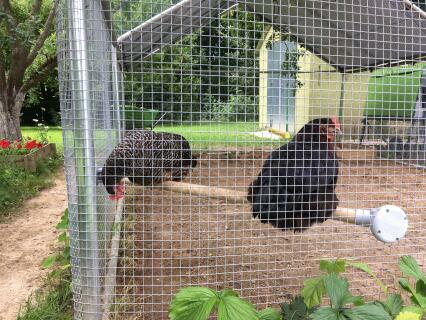 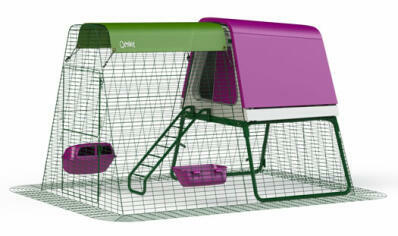 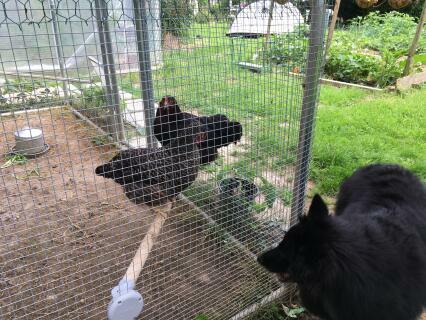 We don’t recommend extending beyond 2m unless you provide your own additional support to the perch. 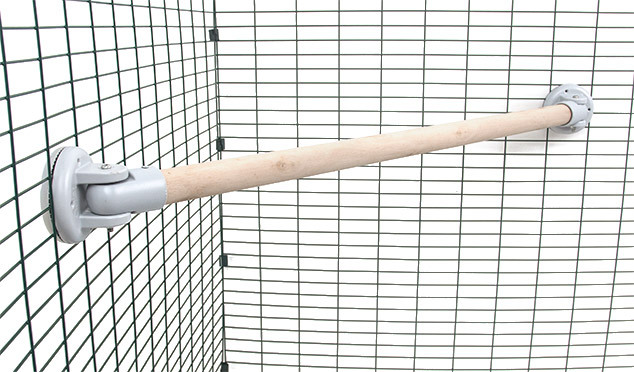 You can shorten the perch by sawing it to the correct length. 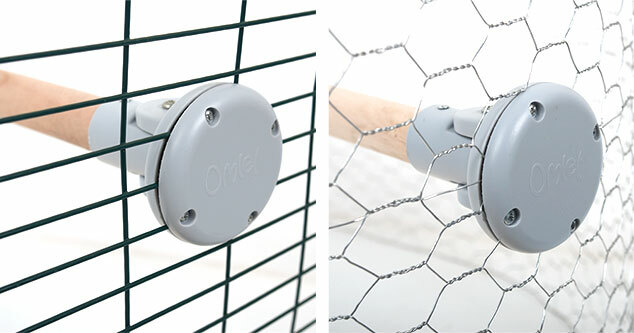 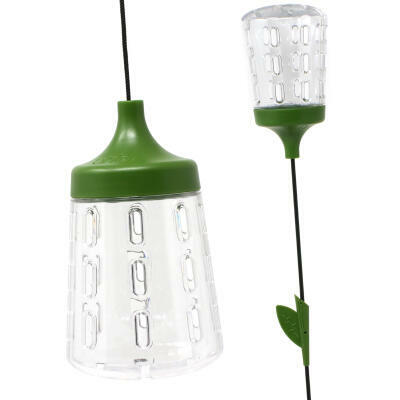 The perch connector and end caps neatly cover any cut join.